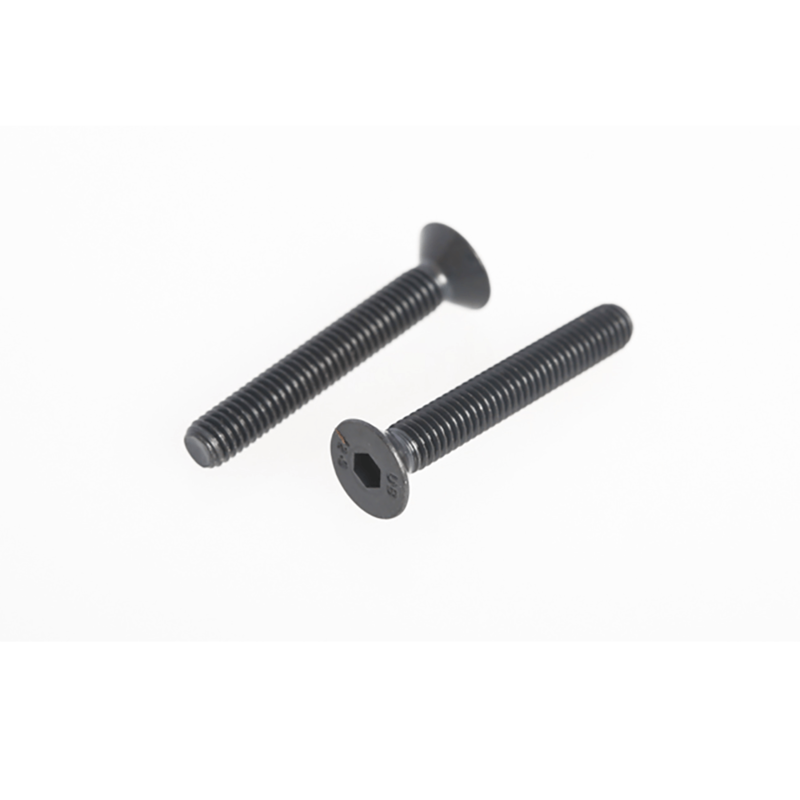 Countersunk bolts are designed to fit within a countersunk hole. A countersunk hole is recessed and the tool (countersunk drill bit) make the hole that allows compatible screws and bolts to screw in flush to a surface. Countersunk bolts are mostly hidden when screwed in, as the bolt head is designed to fit within the recessed hole. A typical application, would be retaining a floorpan on a race car, where drag/adverse airflow is unwanted.